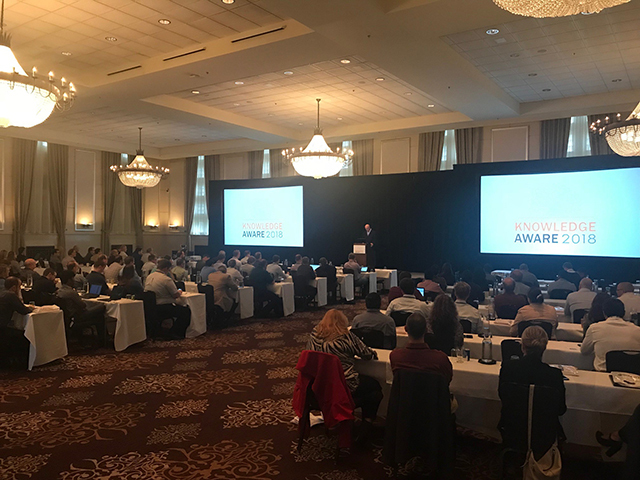 There was a lot of insightful information shared at the 2018 Knowledge Aware Conference this September. To allow you to pass on the knowledge you learned at the conference, the International Knowledge Aware Association (IKAA) published the conference presentations and video recordings of the sessions on the Knowledge Aware Conference website. To access the presentations, click here.